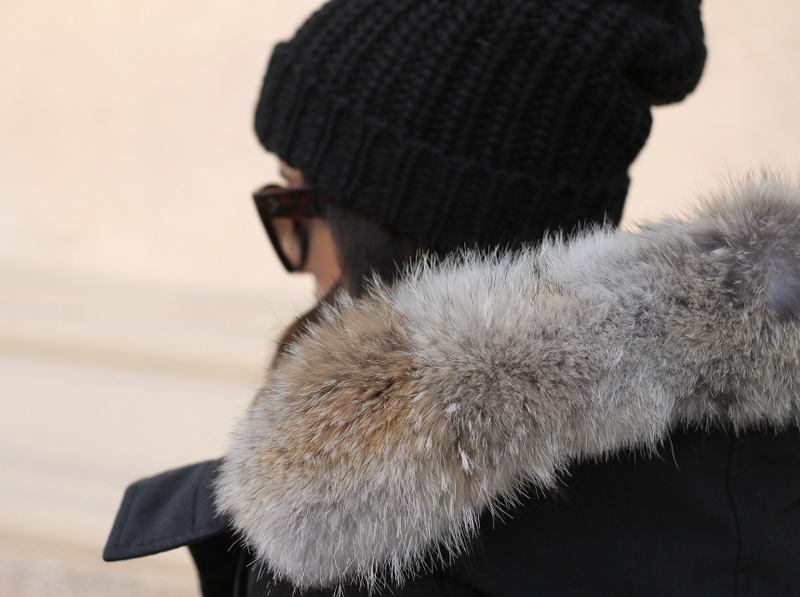 If there’s one piece necessary for winter in New York (or anywhere with snow, for that matter), it’s a warm coat! Preferably a down coat – they are the best for those freezing cold days (uhg, dreading them as I type this!). When we moved here from California 2 years ago I had given all of my warm coats away (thought we’d be in CA much longer than we were), so I had to quickly shop around for one that would keep me warm all winter without a car – aka a winter of walking/subway-ing everywhere. 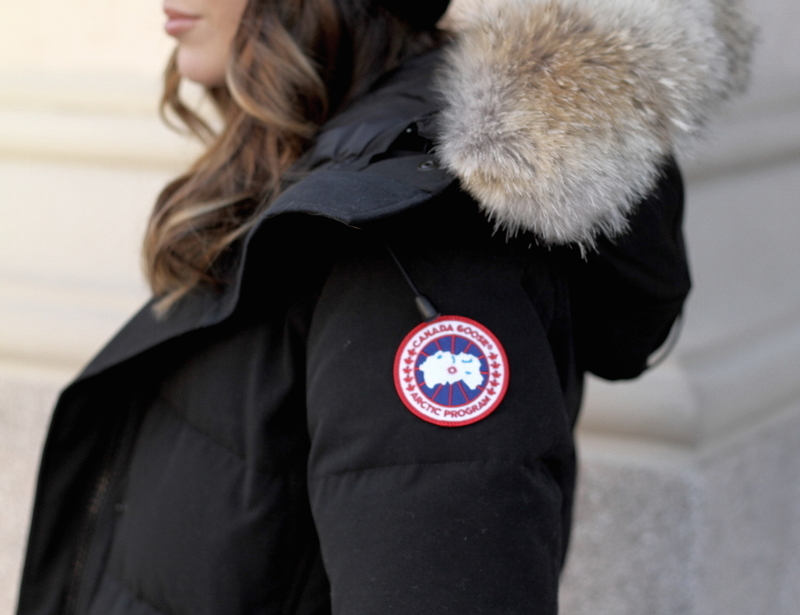 I found a Canada Goose, and now I don’t think I’ll ever buy anything else – they are SO warm. I decided I wanted a longer version this winter, and recently purchased this one (runs large, wearing an extra small). They are on the pricier side for a winter coat (a great item to put on your Holiday wishlist! ), but they are worth it if you walk/are outdoors a lot in the winter, and they will last for years. I can walk around the city all day in the middle of winter wearing only a tee underneath and stay warm. My Nordstrom currently has a great selection in store, but they also have a ton of styles online (and in all sizes) for now – they sell out every single year. I had to stalk the men’s department at Nordstrom last year in December to find my hubs one for Christmas. If you’re considering one for this winter, I’d scoop it up as quickly as possible so you don’t miss out!